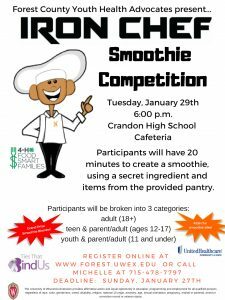 Forest County’s Youth Health Advocates, in conjunction with Crandon elementary school’s Food, Fun & Fitness program, is offering an Iron Chef Smoothie Competition on Tuesday, January 29th beginning at 6:00 p.m. at the Crandon High School cafeteria. Participants in the event will have 20 minutes to create a smoothie that includes a secret ingredient and any items from a provided pantry stocked with fruits, vegetables, and other healthy ingredients. 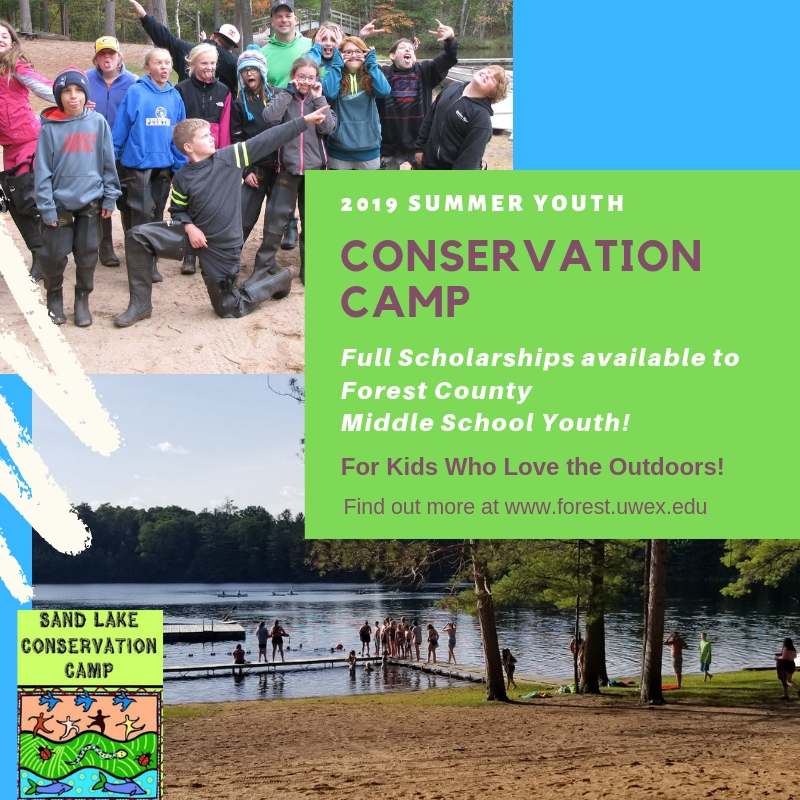 Participants will be broken into three categories: adult (18+), teen & parent (ages 12 -17) and youth & parent (11 and under). 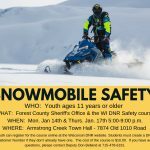 Forest County Youth Health Advocates will be the judges of the event. 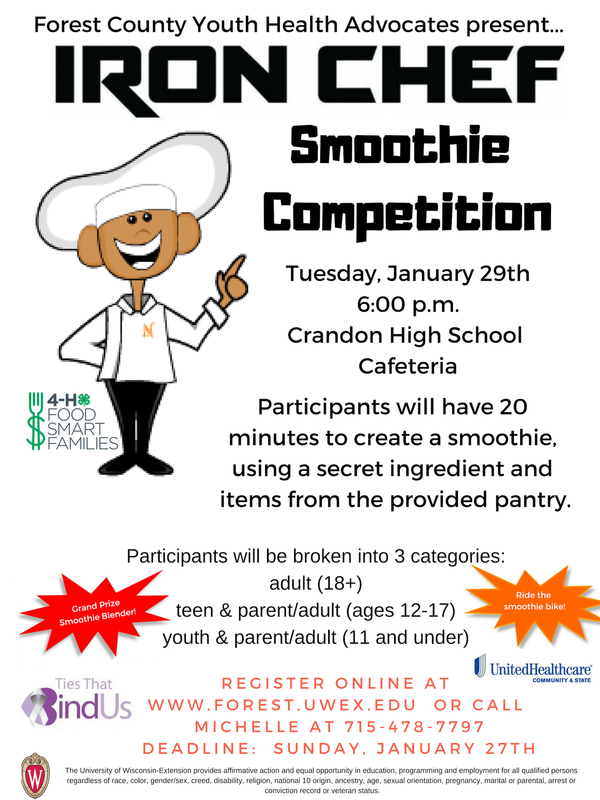 One winner in each of the age categories will be chosen with one overall winner titled as the Iron Chef Smoothie Winner! The Forest County Ties That Bind Us have graciously donated a smoothie blender as the grand prize. United Health Care will also be in attendance and will have a smoothie bike on site! What’s a smoothie bike? Stop by and check it out! Participants MUST register for this event online here or by calling Michelle Gobert at 715-478-7797. This program is funded through a Wisconsin 4-H FoodSmart Family grant and United Health Care.